If the eyes could tell a story, what would your eyes say? if your eyes could tell a story, what would your eyes say? 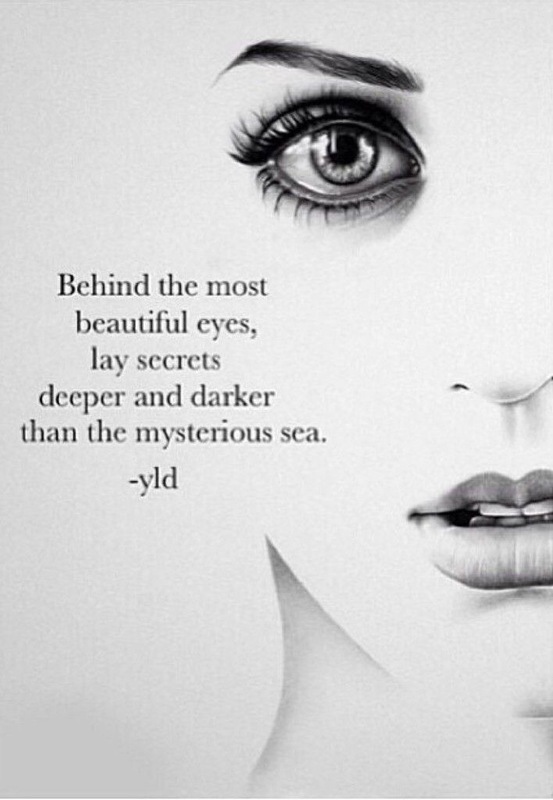 It’s always said there is mystery and dark secrets behind the eyes. The eyes see pain, happiness, joy, and just life happening right before you. If you were to look at my eyes they will tell a story of survival, trials, struggles, loss, love, joy, abandonment, and anger, ambition, and big dreams. Each story that my eyes tell will be part of my story, my journey, and most importantly my testimony. I pray that the stories my eyes tell would inspire others that God does not give up on you no matter how much we feel like he has abandoned us. God loves us even when we don’t love ourselves and he will never leave us. I have been in dark places where I didn’t think God loved me to allow me to experience pain that felt like I was completely lost. I felt like I was being punished for making the wrong choices and seeking his guidance or direction. That feeling I was feeling was only seen by my eyes and through my eyes. I smiled on the outside, but if you paid attention to my eyes they would tell you a story of my struggles and pain. When you look at someone’s eyes don’t judge them for you don’t know their story and you could be their breaking point or the downfall. It’s better to be their breaking point to over come the pain or heartache. Your conversation or just listen to them goes a long way. What story are your eyes telling? Next postWhat does waiting on Mr. Right mean?